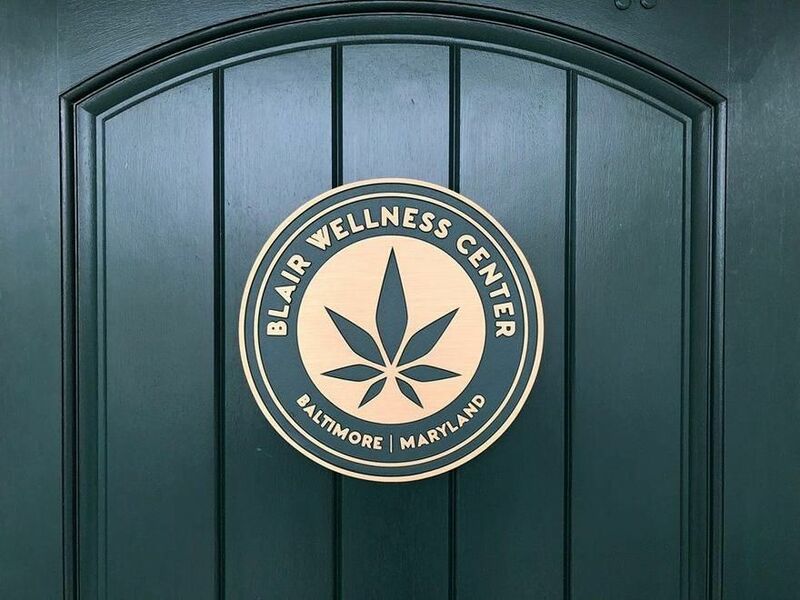 Blair Wellness Center is a holistic wellness center dedicated to providing medical cannabis (MMJ) products and services to our patients. 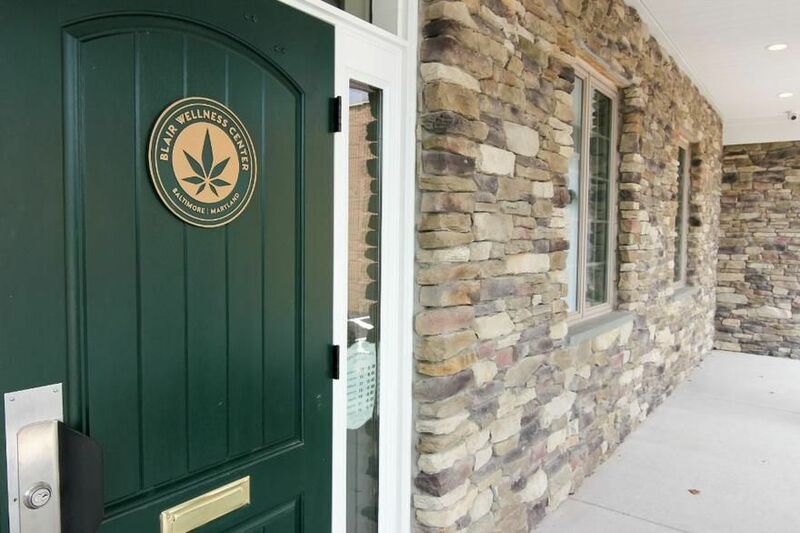 Our dispensary supports patients in a holistic manner through alternative therapies and education. 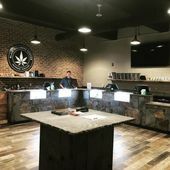 We are comprised of a caring, compassionate staff and we offer a full line of the highest quality cannabis and CBD products available.